Sabrina Bohcali is the founder and owner of Sabrina Brazil Travel and has more than 20 years of experience in the travel industry. She was born and raised in São Paulo, Brazil and received a Law degree from the University of São Paulo in 1985. She is fluent in English, Portuguese, Spanish, and French. Prior to entering the travel industry in 1994 and eventually starting her own business, she worked for several different law firms, but found that her true passion was travel planning. 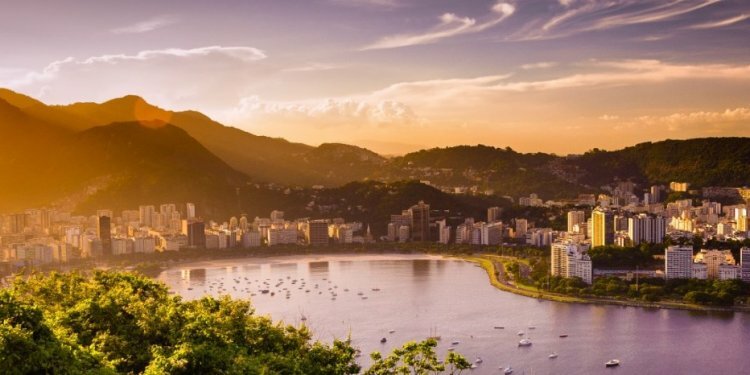 Sabrina Brazil Travel offers personalized, professional travel service, specializing in South America, with expertise in Brazil. Sabrina customizes each trip to your specific needs, whether you are looking for low budget or luxury, travelling for pleasure, business, or adventure, for a family trip, romantic getaway, or group travel. She makes the planning process as stress-free as the vacation itself. She is always available along the way and when you call her, she will answer! Call for airline tickets, hotel accommodations, transfers to and from the airport, and custom tours. Photography taken by Angelo Mourino.